The word ‘Green’ denotes a substance derived from natural or bio-based elements from renewable resources, including fruit, vegetables, plants and seed & nut oil extracts. The concept of Green Cleaning is to move away from toxic and hazardous petroleum based products towards natural, bio-based alternatives. Environmentally preferable products or services have a less adverse effect on human health and the environment, when compared with competing products or services. With the increase in environmental awareness, there has also been a rise in ‘green’ marketing claims, many of them false or misleading. This is known as greenwashing and consumers may be misled into purchases that are not environmentally responsible. False environmental claims allow unqualified products to flood the market and restrict the penetration of genuine ‘green’ organic products. Greenwashing may also create doubt about all environmental claims. Beware of any environmental claim that cannot be substantiated by supporting evidence. Justifiable environmental claims incorporate environmental considerations throughout every phase of a product’s life-cycle – the environmental impacts of the raw materials, manufacturing process, the product itself, and its ultimate disposal. An environmental claim may be truthful but irrelevant. Be wary of claims that are poorly defined and could be misunderstood by the consumer. Often ‘green’ claims may be true within the product category, but other specific products in the same category may have detrimental environmental impact. Another greenwashing technique is suggesting a product is ‘green’ based on a single environmental attribute, without attention to other important environmental issues such as energy, global warming, water and deforestation. 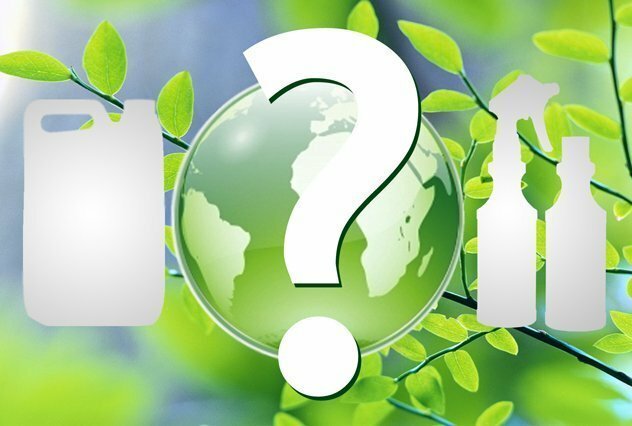 Why should you change to Environmentally Responsible Products? Many common cleaning products contain chemicals which, in their pure form, have detrimental health effects and create storage and disposal issues. Traditional cleaning chemicals produce odours and emit VOC’s (volatile organic compounds), that can contribute to poor indoor air quality. Toxic cleaning chemicals also create an imbalance in our eco-systems and pollute our waterways. In order to meet Regulatory Requirements, the same petroleum based cleaning products are put through dispensing systems that dilute the product with water, to lower toxic thresholds. Another means of compliance is to replace a more toxic ingredient with a less toxic substitute. However, the product still remains a toxic petroleum product with the same hazardous aspects, only to a lesser degree. Call us now about Triple7 genuine ‘green’ organic cleaners & degreasers.